1. When did you last 'swim against the tide'? Explain. 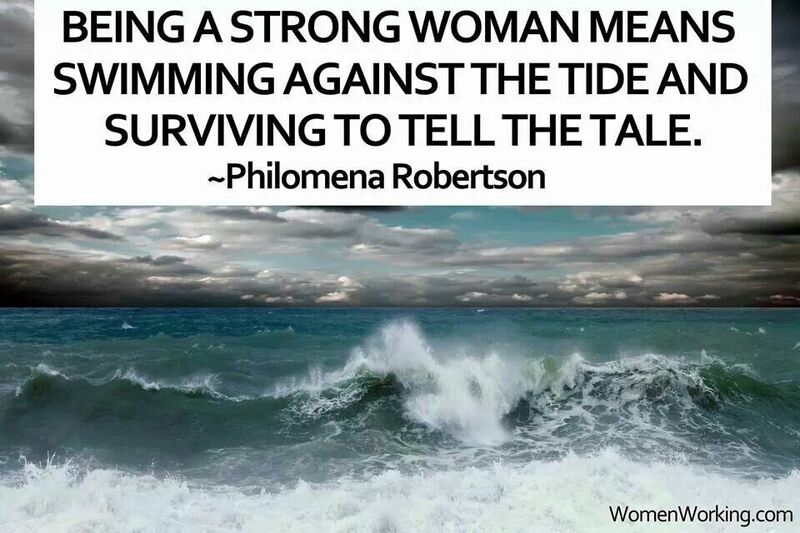 Let's just say, you can only fight the tide for so long before you pick up your raft & head to another body of water. 2. What's the last self-help or self-improvement book you read? I guess this counts... it's bettering my soul so yeah, I guess that counts. 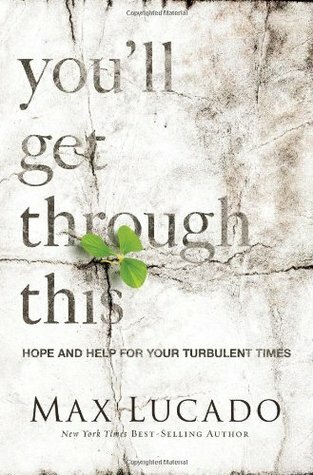 I love everything Max Lucado. I saw he put out a novel not too long ago. I keep forgetting to look for it in stores. I just need to bite the bullet & download it to my Kindle. Isn't offense the total opposite of tolerance? 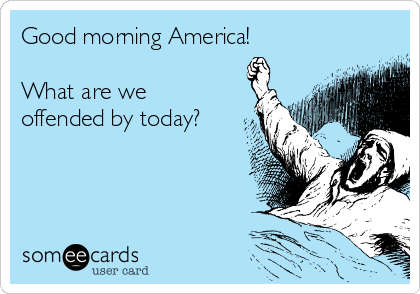 & isn't everyone offended about something EVERY DAY lately? 4. What is one of your most vivid memories of the kitchen from your childhood? Our kitchen was the main hub of the house. Where all the family dinners were... where games were played... where heavy discussions took place .... where we laughed standing around... where my mom made all the meals.... where we could tell who was growing up by the bumping of heads on the counter/bar. Our kitchen was home.... & green. 70's green. Decorated in mushrooms. Groovy. 5. How did/do your own children's summers compare with your summers as a child? If you're not a parent, answer as it relates to what you've observed about the current generation of children vs. your own childhood. Its just a different world. It was also a time where my mom could stay home with me while my dad worked. Now, all parents work so kids lives are just so different. 6. Tell us what body of water you would most like to be on or near today, and why? Living in one state, working in another, & those 2 states being divided by water? Yeah, I'm always going over the Ohio River. The disgusting, smelly, ugly, dirty looking Ohio River. 7. Share a favorite song about water, or a favorite song with the word water in it's title, or a favorite song to listen to as you sit beside the water. & of course, y'all know I'm on countdown for Beauty & the Beast on March 17, 2017 ... only 617 days to go! 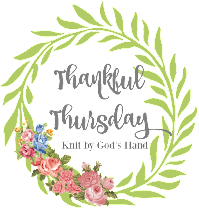 Come back tomorrow to link up with Thankful Thursday!!! Oh my goodness on #3! I don't blame you for not going down that path. Seems like too many view tolerance as being synonymous as agreeing with their beliefs ... those who don't agree are labeled intolerant (and worse, bigoted). Crazy, crazy, crazy! Your answer to your summer as a child reminded me of some things I forgot to include in mine. And Oceans!! I love that song. So beautiful. I didn't get into number three either. Whaaat, you live in one state and work in another?! I grew up in Oregon right on the border with Washington. We had to cross the Columbia River into Washington to get groceries (because my hometown is teeny with no grocery store). But I guess it's also like that in Portland, OR/Vancouver, WA. Still, I don't usually 'meet' people who basically have dual state citizenship haha. Love your Beauty and the Beast joke. I know what you mean about going against the tide, some times you just have to keep swimming. Not sure if you have snapchat, but consider getting it just for the Disney and DisneyStudio feeds of sneak peeks of of the Beauty and the Beast set!! 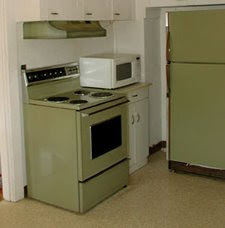 Also, we had a stove and fridge just like that growing up, but ours were ugly yellow! If Wicked were made into a movie, I would watch that 50 times. I played the soundtrack as a teenager over and over and know all the lyrics. Although, I don't know if they could do it well as a movie. It's so perfect on Broadway! Lost my phone number...haha! "Oceans" is one of my favorite songs. No matter where or when I hear, it breaks me! One of my favorite songs! I forgot about it when it came time to answer. Also, your card? Ain't that the truth!! I love books by Max! I had avocado colors in my kitchen and I still have a blender in that color that still works from 1972. I loved Into the Woods so I bought it when it came out on DVD. Have a nice weekend.